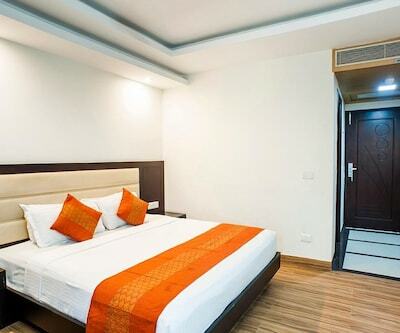 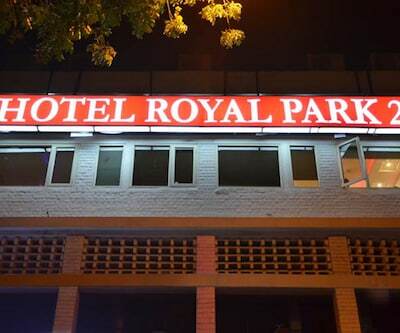 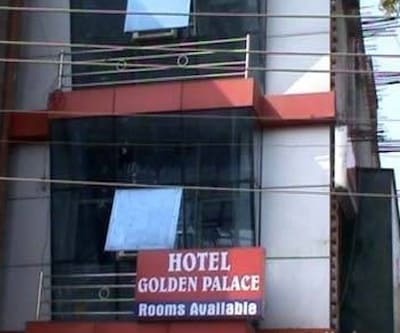 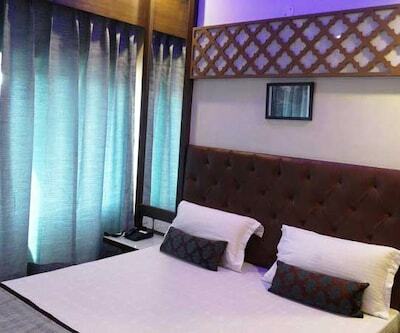 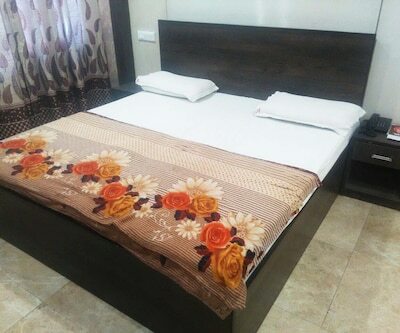 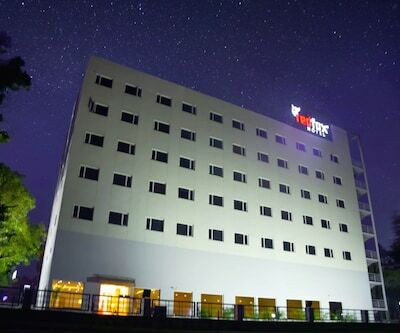 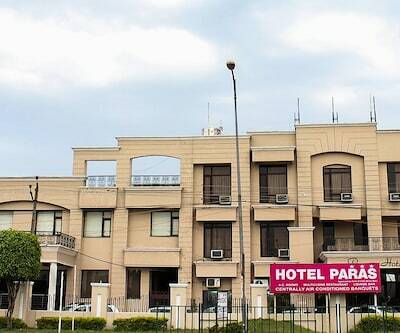 Hotel Sun Park Resort is a three star category which is situated near Railway Crossing Zirakpur, Distt Mohali, Chandigarh. 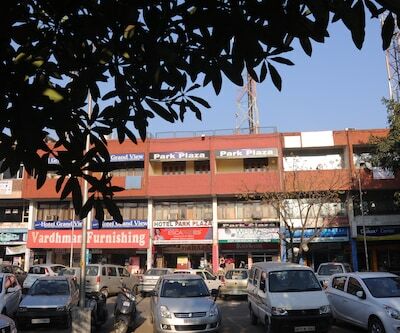 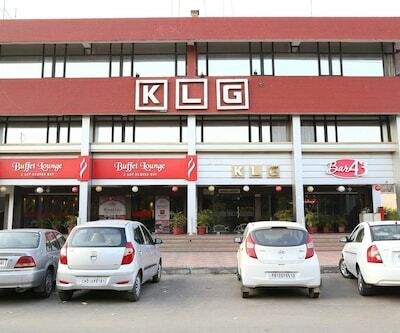 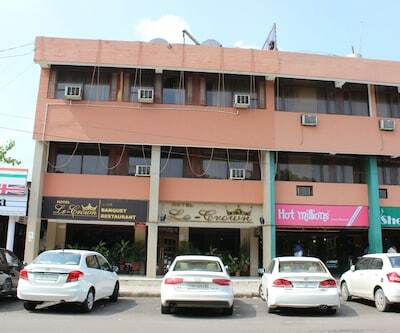 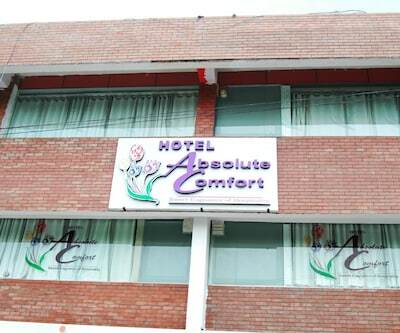 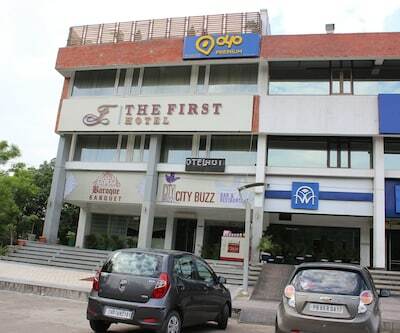 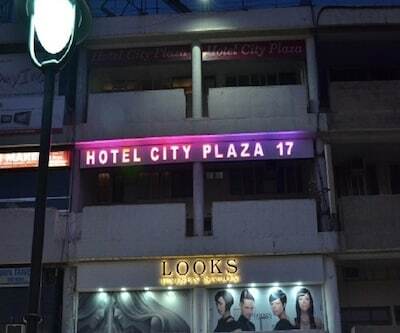 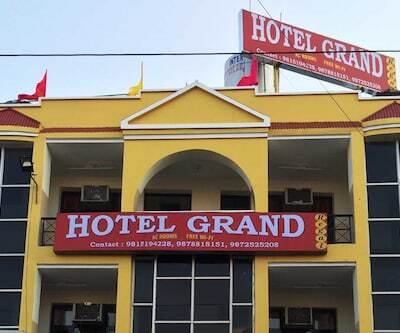 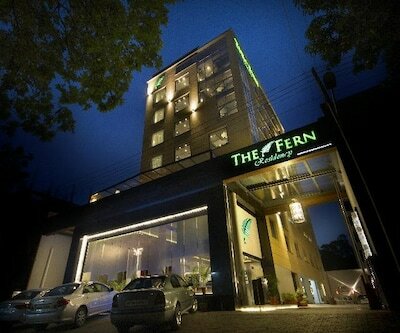 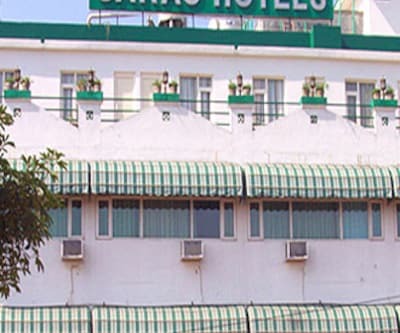 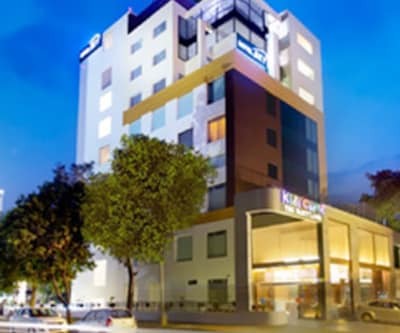 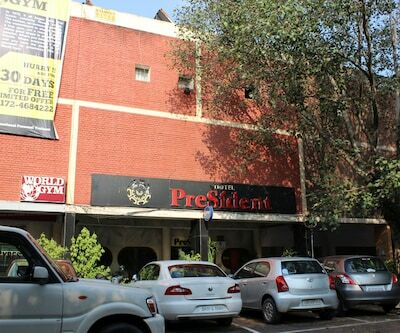 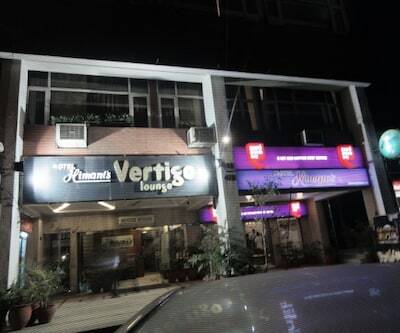 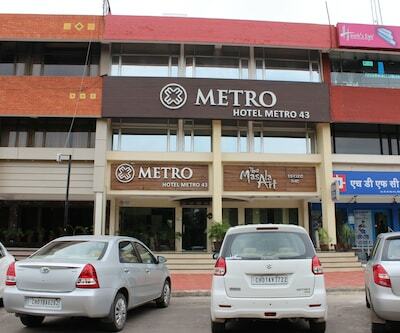 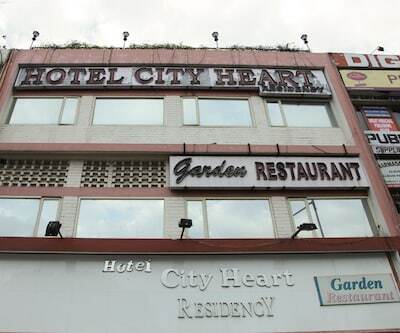 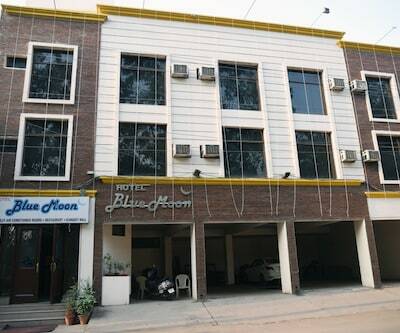 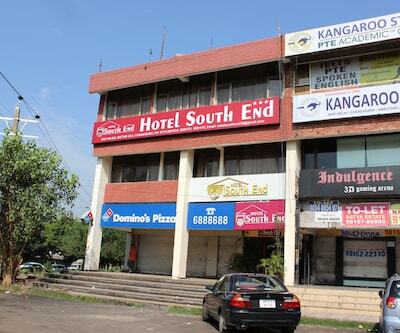 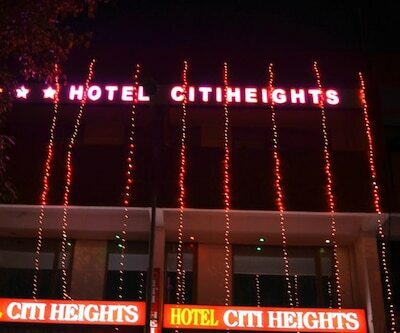 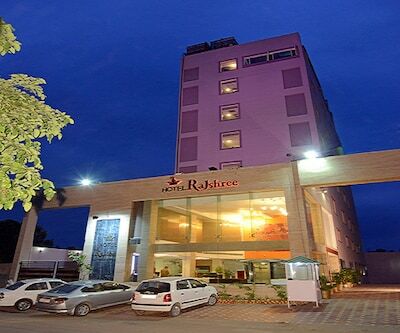 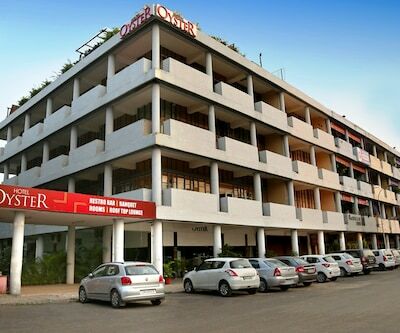 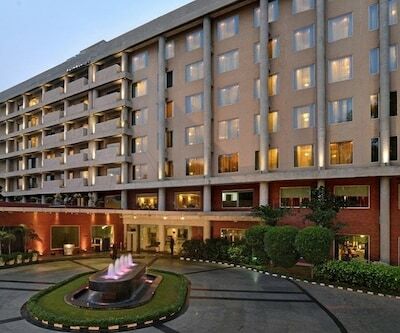 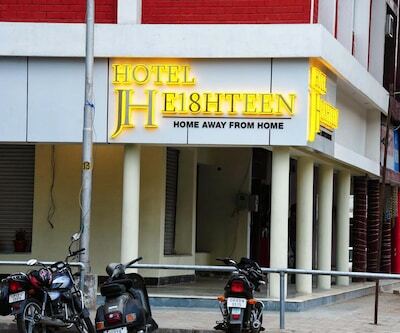 The hotel is close to Chandigarh Railway Station. 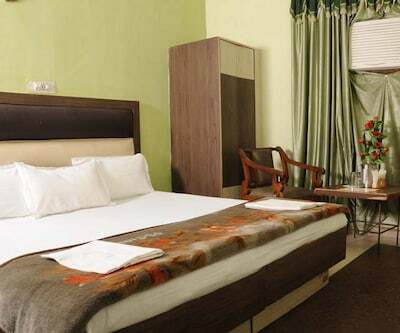 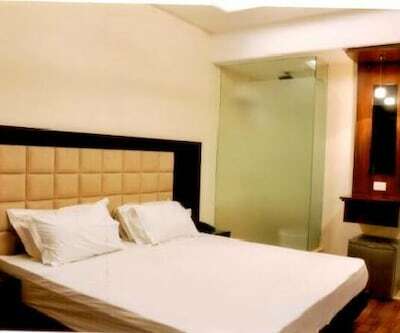 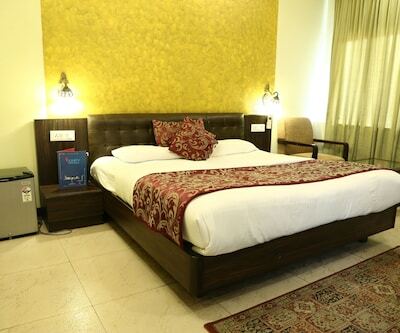 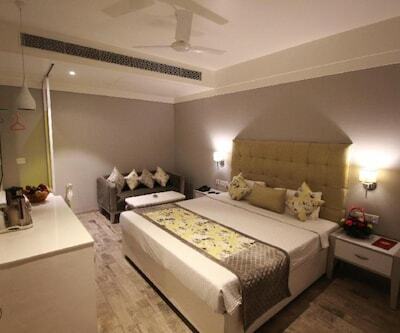 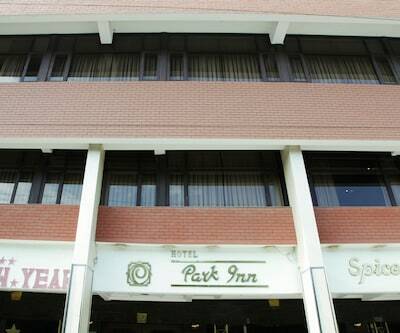 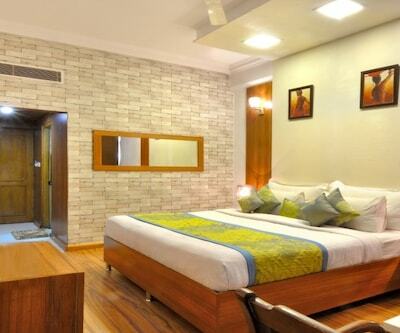 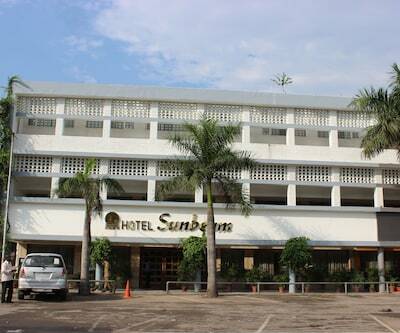 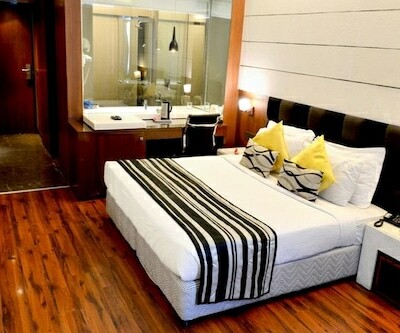 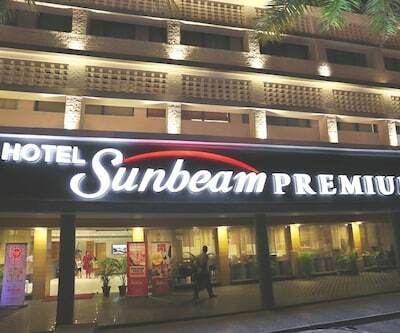 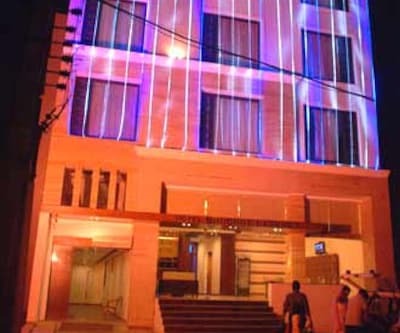 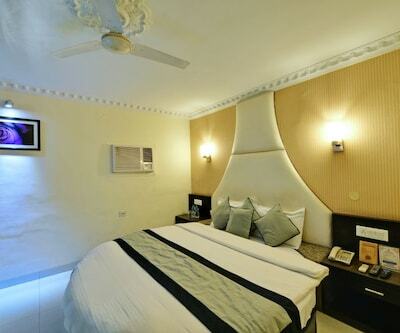 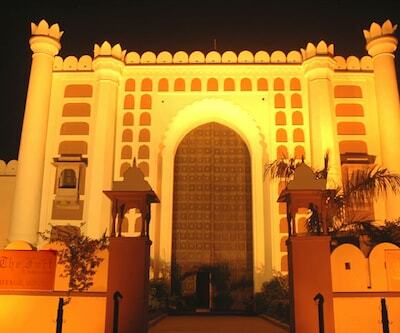 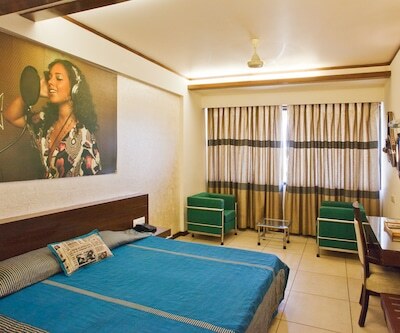 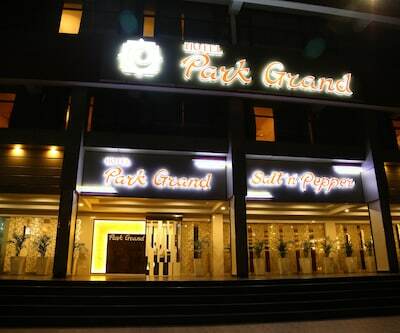 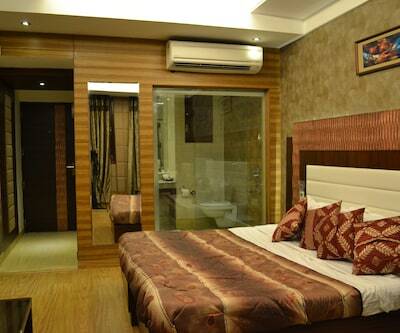 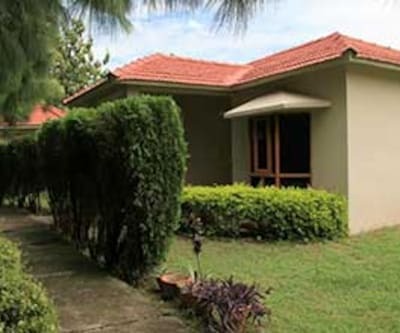 Hotel Sun Park Resort offers 80 rooms with all the modern amenities. 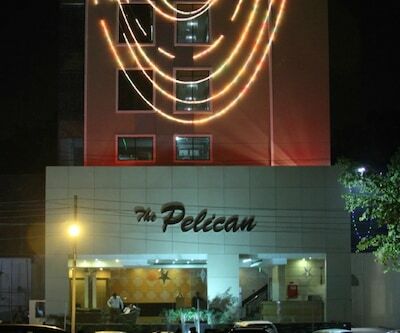 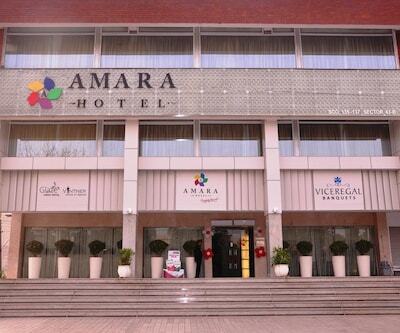 It is an ideal hotel for organizing meetings and conferences. 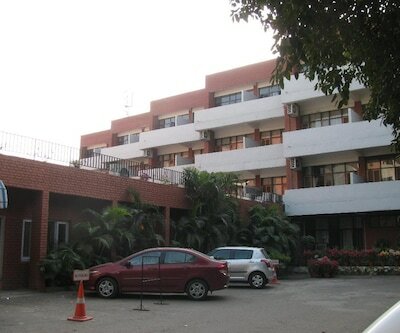 ’Goshti’ is a conference hall for meetings and seminars. 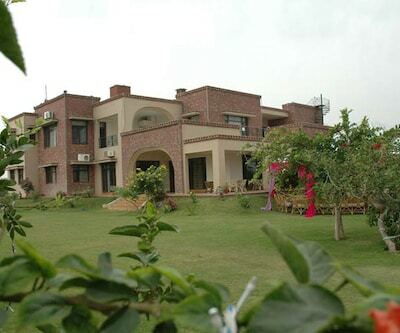 ‘Milan’ is a banquet hall for organizing weddings and other social events. 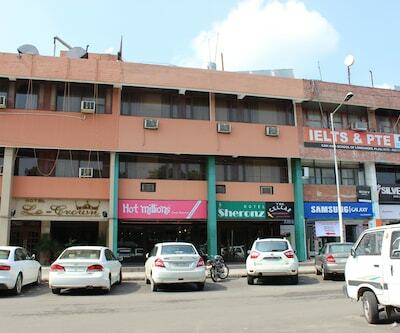 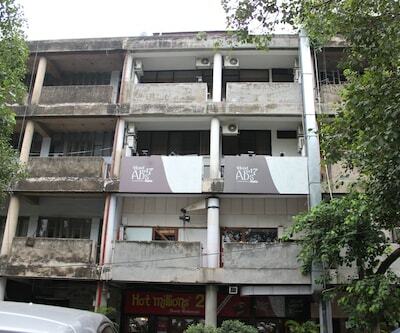 ‘Daawat’ is a multi-cuisine restaurant which serves Indian, Chinese and Continental dishes.